The City Heights Condominiums are one of two high rises in the Old Fourth Ward neighborhood and homeowners have witnessed the many changes to the area in recent history. Interest and development in Old Fourth Ward have increased exponentially in the last decade and homes in City Heights feature some of the most spectacular Atlanta views available. At 18-stories high, City Heights is one of the tallest structures in the neighborhood. 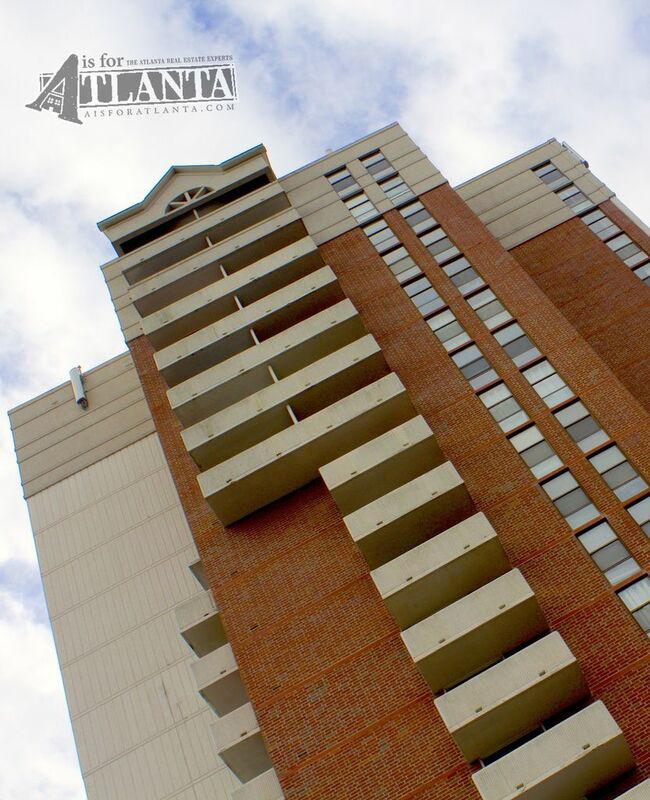 Additionally, the location is ideal with great highway accessibility as well as public transportation available via MARTA being walking distance from your doorstep. Also, while the Atlanta BeltLine and both Ponce City Market are some of the neighborhood’s most celebrated nearby attractions, the built-in amenities are also note-worthy. Amenities include a club room with kitchen, exercise room, dog-friendly park, community pool, 24-hour concierge on site, fitness center, and designated clubhouse. 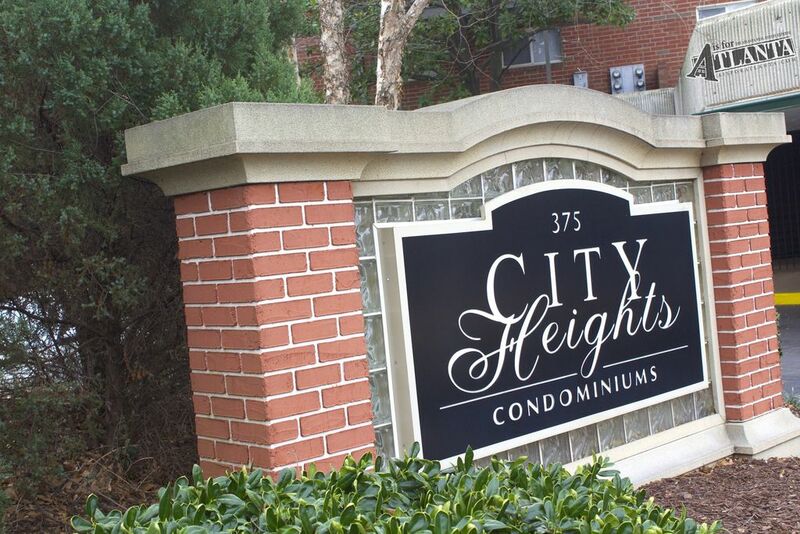 City Heights condominiums themselves come equipped with hardwood floors and stainless steel appliances. If fitness on-site is less exciting than a walk, find Krog Street Market past Martin Luther King Jr.’s birth home and murals of the Old Fourth Ward. Adjacent to Krog Street Market, take the Atlanta BeltLine and enjoy the greenway or visit your pick of Atlanta’s favorite neighborhoods. To see a home in the City Heights community, contact a member of our team today.